XuniPlay and Sonata together for the Real Sync in mobile and DOOH! The integration between our software XuniPlay Dooh and the cross-media platform Sonata is now real. We have collaborated with TapTap, the tech company specialized in mobile marketing, to make the use of hyperlocal strategies possible even in the Italian digital out of home networks. The combination of real-sync technologies, advertising, mobile and Digital Out of Home networks intensifies the appeal of the hyperlocal marketing for all markets. This branch of marketing, growing fast, revolutionizes the relationship between business and customer from 1:many to 1:1, numbers of “near me” researches are constantly increasing – thanks to Siri, Alexa, OK Google, synchronized ads evaluate +127% in engagement. Imagine answering to your customers’ questions with personalized messages, in the right moment: WOW! Through the integration with Sonata, advertising campaigns, put on-air via XuniPlay Dooh on DOOH networks, communicate with mobile phones. Once you create a specific hyperzone for each digital venue, Sonata’s complex algorithms detect and localize, in real-time, anyone in the zone who clicks the ads on his mobile phone; at this point Sonata sends a report to XuniPlay Dooh that puts on-air the same creativity, immediately, on the near digital venue. 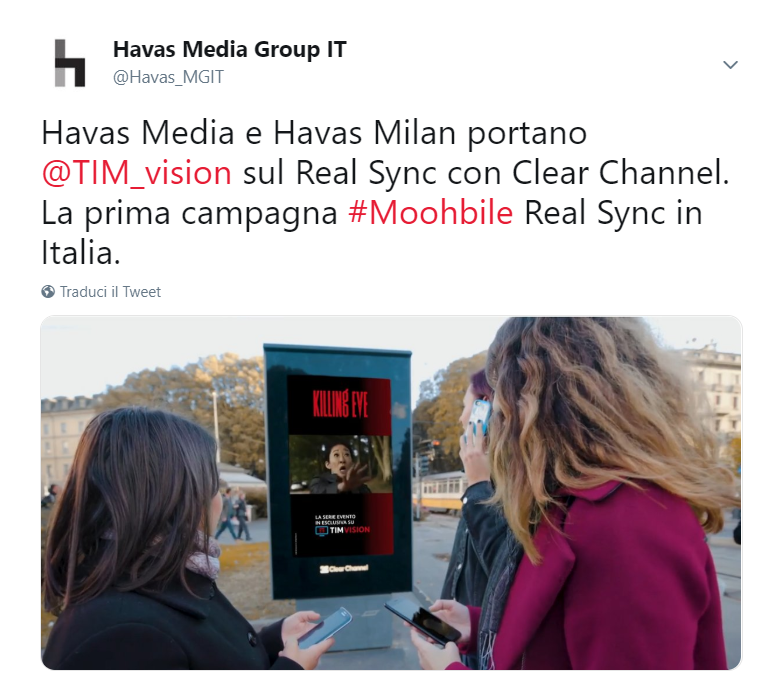 This collaboration made possible the first real-sync campaign a few days ago around Milan. 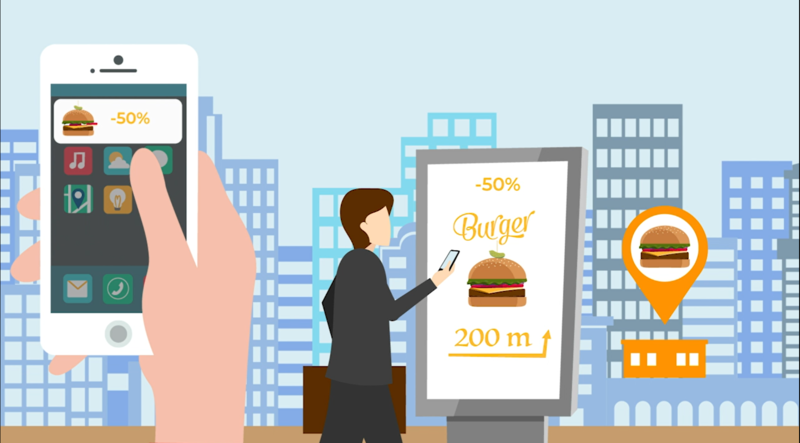 With the hyperlocal marketing and real-sync technologies you can satisfy all your desires of exclusive offers and promotions launch, create retargeting campaigns, and send the right communication to your customer when he is looking for it.